Apart from being the 3rd most popular study abroad destination for international students, Germany also hosts some of the most reputed and competitive universities in the world. 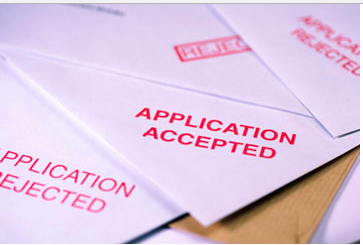 Students are often in doubt regarding the entry requirements and the application process. 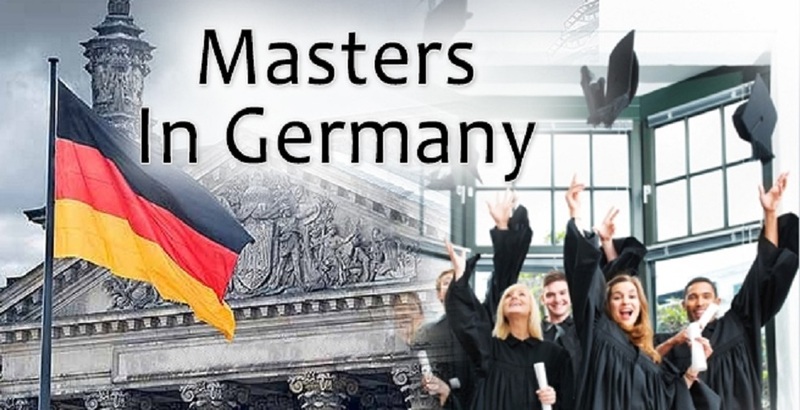 In this post, we will look into entry requirements (eligibility criteria), application deadlines for winter semester 2018, and study costs for Masters (MS) in Germany. Additionally, we will also discuss briefly the application and evaluation process. If you are looking for 2019 intake, please refer to Winter 2019 Application Deadlines and Admission Requirements for Masters (MS) in Germany. 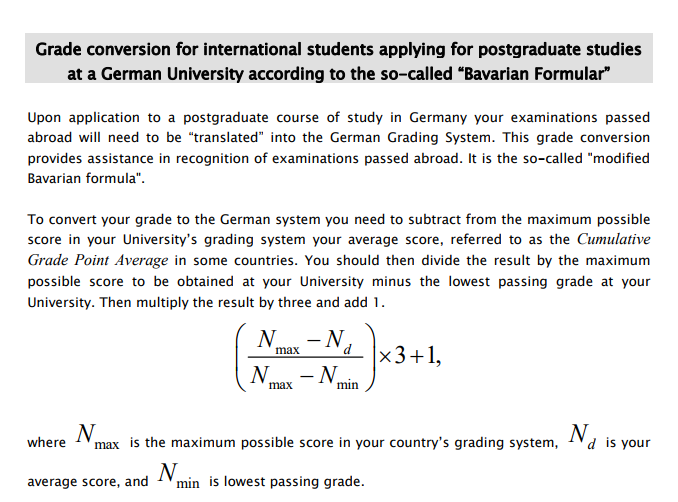 Germany is famous for its education system and hosts some of the most prestigious and elite institutions on the planet. The country offers a high quality of life, support, low (or no) tuition fees, scholarship opportunities, relaxed stay-back option, and excellent employment prospects. There are around 400 higher education institutions, more than 100 universities, over 200 Universities of Applied Sciences and almost 100 specialized institutions such as medical universities, art schools and colleges of public administration. Germany has emerged as one of the most favoured nations among Indian students for masters and research programs. The programs that come with restriction are more selective. They are like the top-tier US universities with very low acceptance rate. 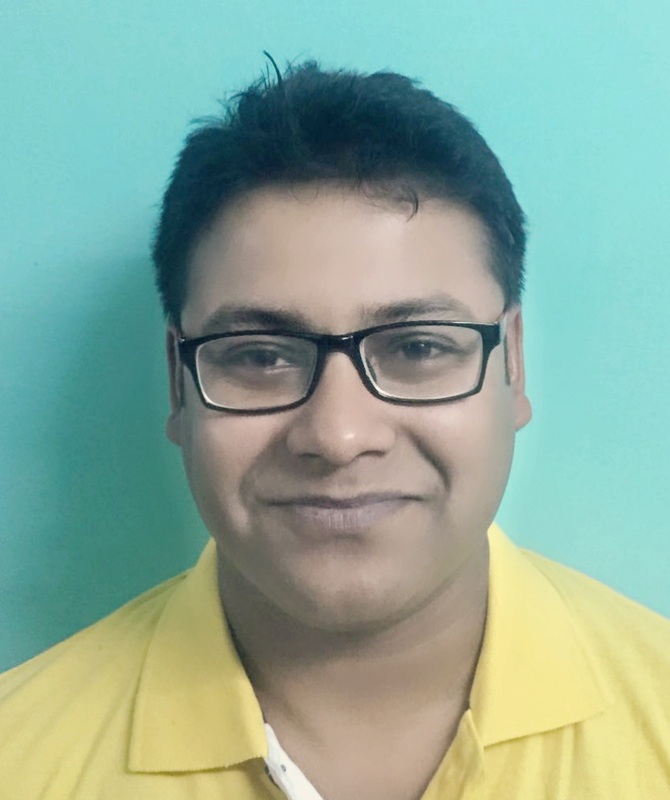 Fulfilling minimum eligibility criteria is not enough. The universities will also look at your letters of recommendation, statements of interest (letter or motivation or personal statement), interviews, etc. 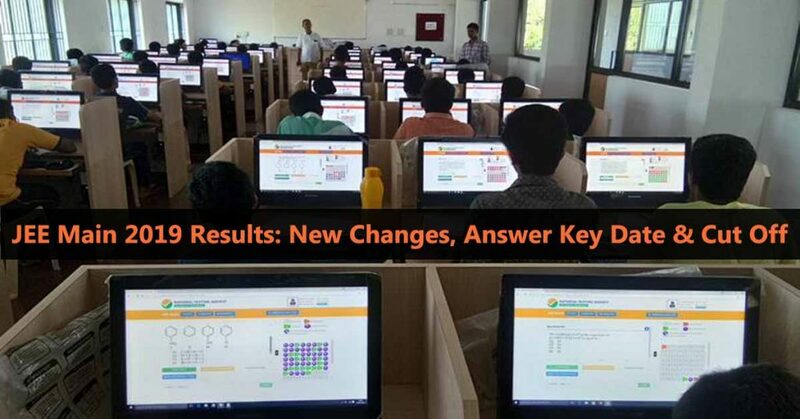 Some universities also ask for GRE subject test on the top of normal GRE score. Learn more. 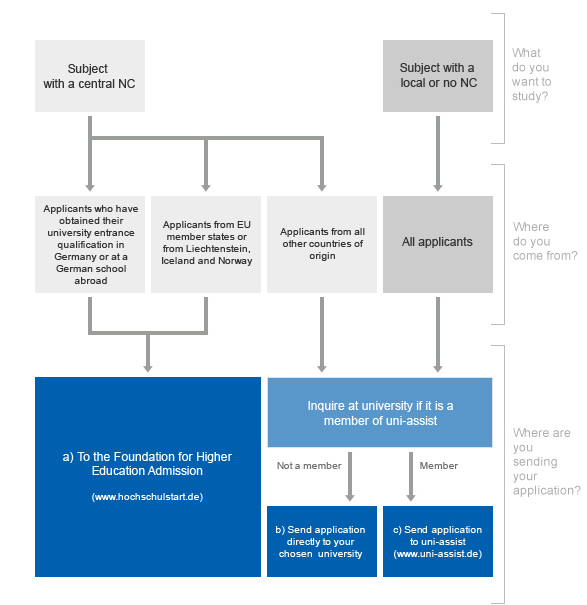 Looking at to apply to German Universities? Get in Touch! 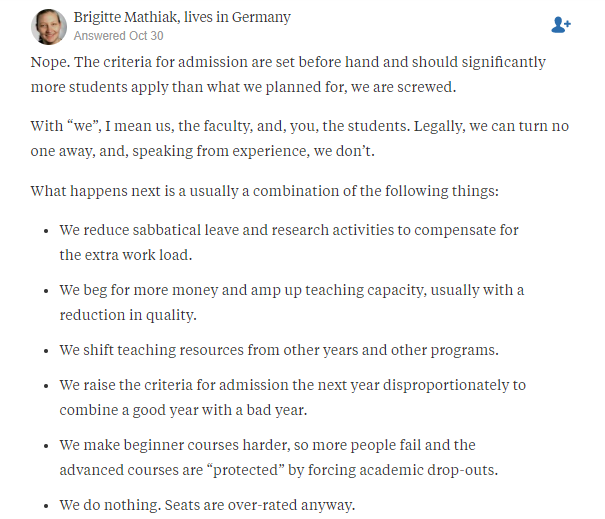 Most of the German universities do not charge any application fees. But, for applications via uni-assist, you need to pay EUR 75 for the first application and EUR 15 per additional application in the same semester. 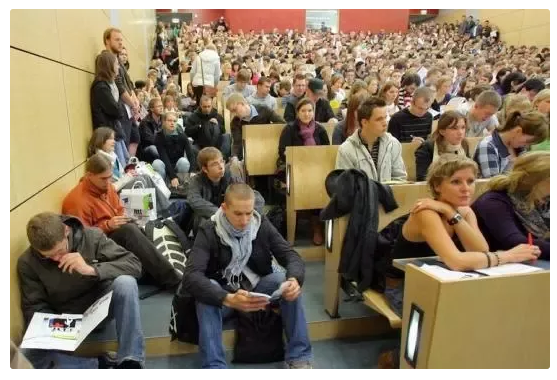 There are three types of Universities in Germany. The first is the Technological University (TU) that supports advanced degrees and research, including PhD. Second types offer education and training in Applied Sciences, aka Fachhochshulen. Finally, there are specialized institutes teaching arts, music and other creative fields. The public universities are tuition-free. From 2017 on, public universities in few states started charging tuition fees from non-EU/EEA students. 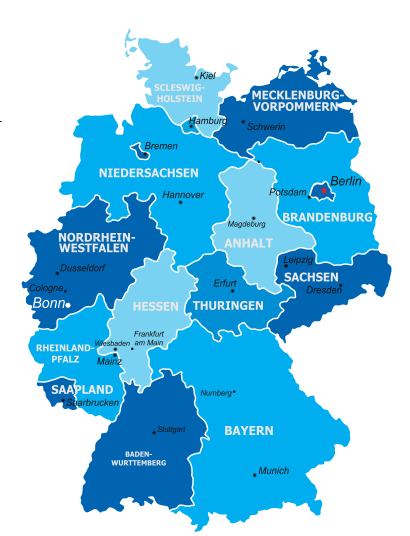 That includes the universities in Stuttgart, Karlsruhe, Mannheim, Freiburg, Heidelberg, and some other cities. The tuition fees are set at 1,500 euros per semester – which is still much more affordable than in many other countries in Europe. Living expenses vary from city to city. On an average, you will need 700 – 800 Euros per month. In order to fulfil the visa requirements for proof of finances, you will need to show proof you have, or have access to, around €8,700 per year or €725 (~US$780) per month to cover your living costs. You can also apply for DAAD scholarships to cover your living expenses and other costs. Deadlines may vary for few programs. 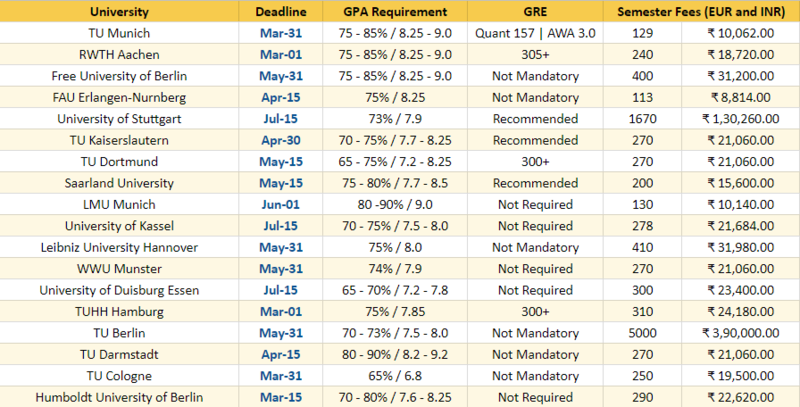 GPA requirements have been aggregated after referring to University websites and profile of 124 accepted students since 2014 (Online Macha). 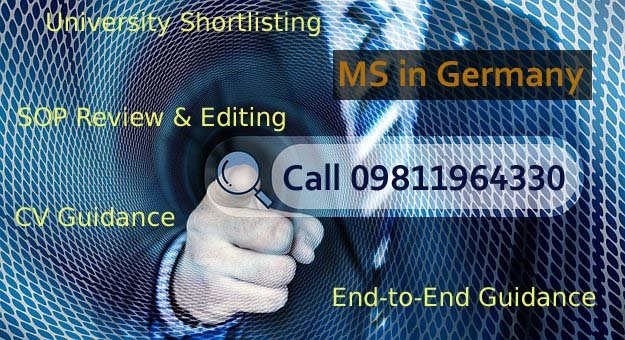 Do you need professional admission guidance and consulting for MS in Germany for 2019 intake? Hire us for expert guidance services (end-to-end, SoP Review Edit, University Shortlisting). Please make sure you check the minimum eligibility criteria before reaching out to us. Read: What do Admission Officers and Faculty Members Look For in Personal Statement (SOP)?